Santa is making his rounds Florida this season, one of his first stops is at Green Cove Springs, where they’ll be celebrating Christmas coming with a parade and tree lighting. At the festival there will also be food, arts & crafts vendors along with local businesses. There will be entertainment – singing your favorite Christmas songs! There parade will be held during nighttime, which should be an dazzling sight. 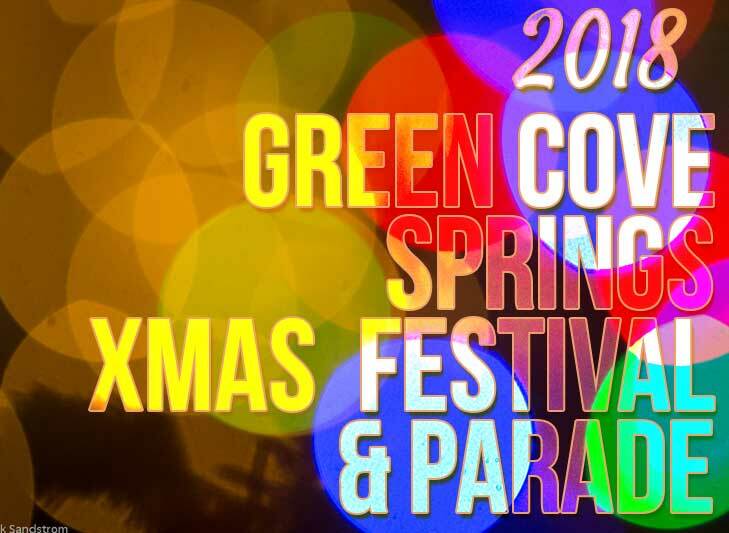 The parade will end at the city Christmas Tree where the city of Green Cove Springs will light their tree.